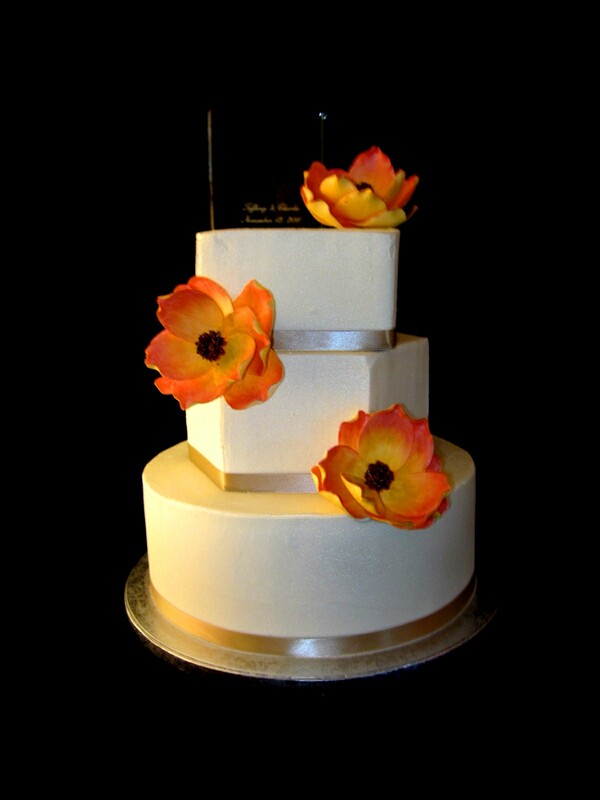 The three wedding cakes were created for a photo shoot for Zack Delp Photography in Liberty, KY. 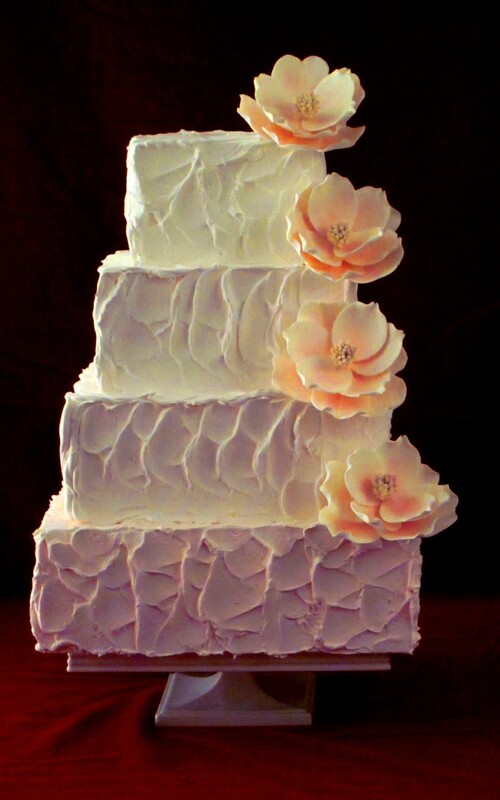 The first cake si a 4 tier with a textured icing and pink magnolia flowers. 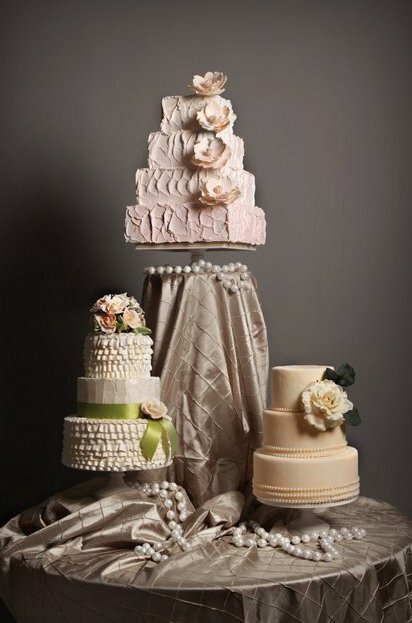 The second is a 3 tier cake with icing ruffles and pink roses. 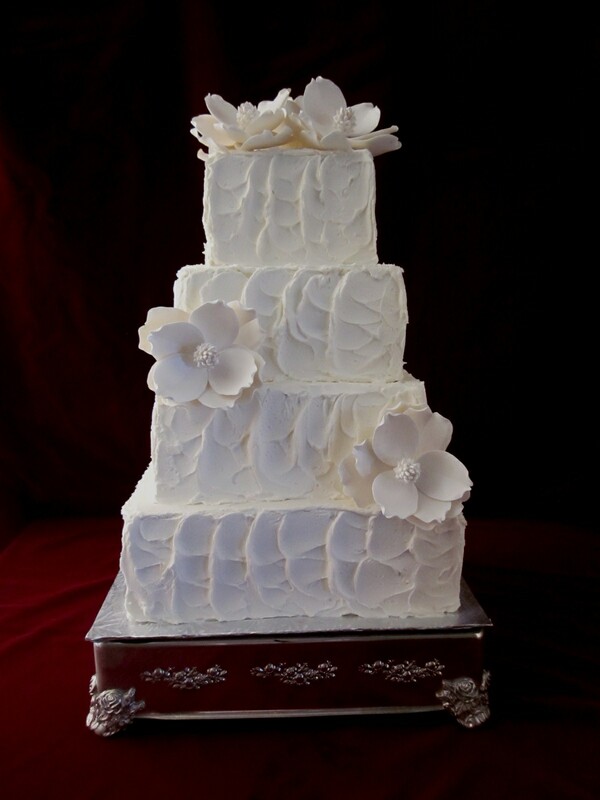 The third cake, is a three tier covered in ivory marshmallow fondant and adorned with pearls and a single ivory rose. 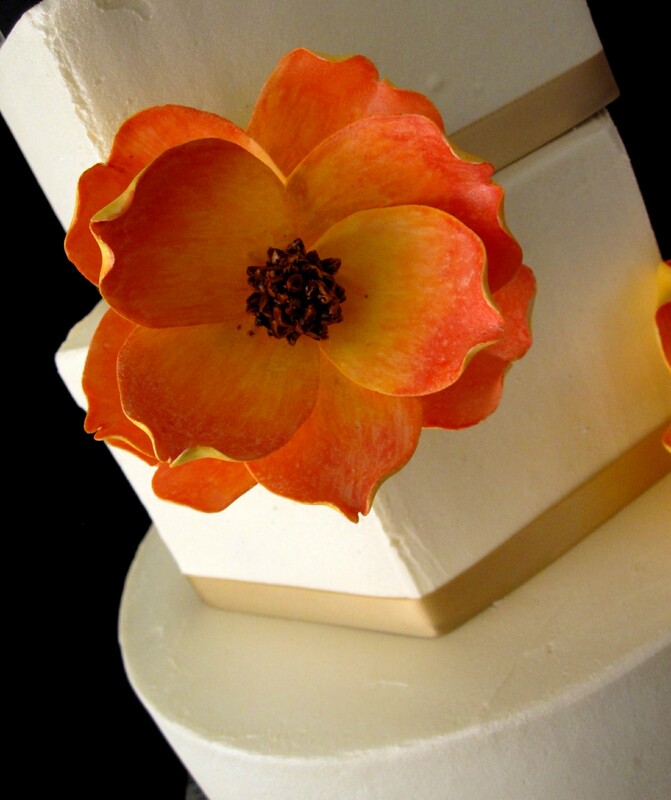 For more information, call The Twisted Sifter Cake Shoppe at 859-238-9393.